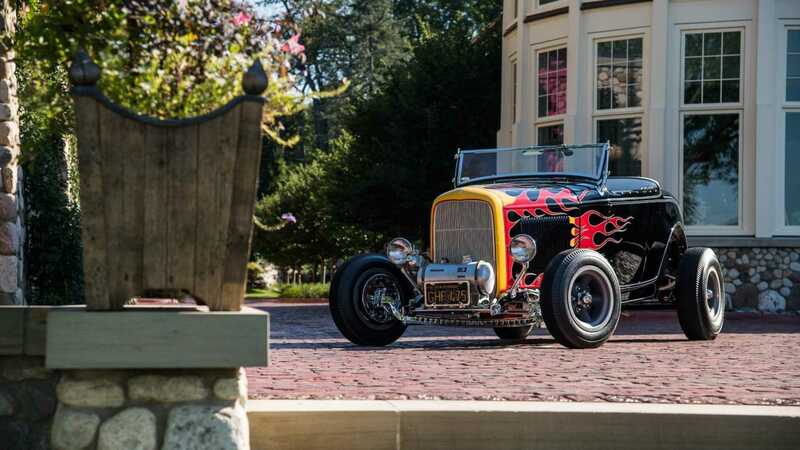 Arguably the most distinguished hot rod of all time, Tom McMullen’s 1932 Roadster has materialized through every form of media outlet on the planet. 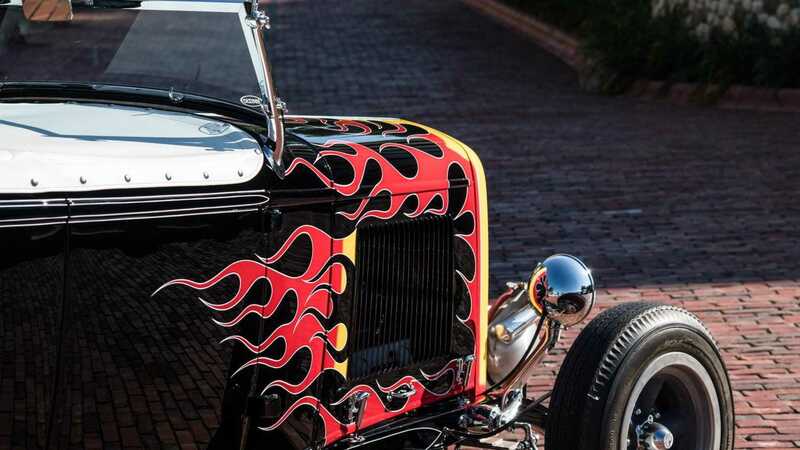 From magazine covers to prominent TV advertisements and occasional movie roles, amid a flurry of album covers and online features, this hot rod is the ultimate genesis model. 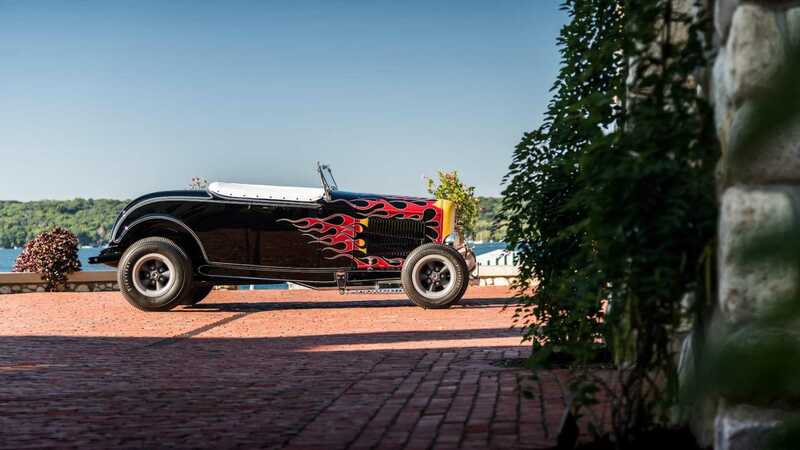 Setting the scene for all to follow, McMullen’s creation opened the cultural floodgates and currently stands firm as rightful automotive royalty. 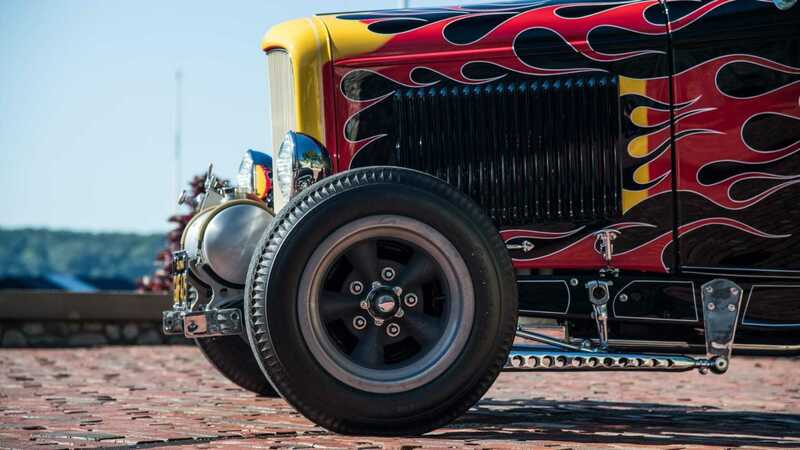 Now, through Mecum Auctions, the most prominent Hot Rod of them all could be your new set of wheels. 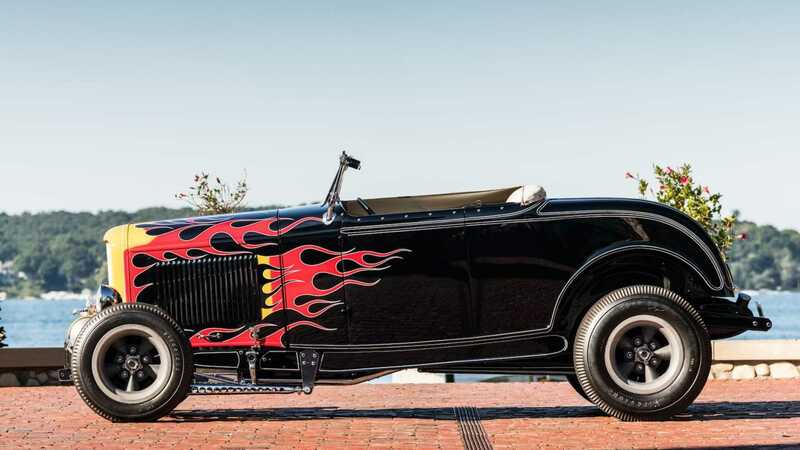 Heading under the hammer on January 12 during Kissimmee auction week, Tom McMullen’s original ’32 Roadster boasts an estimate of $750,000 - $1,000,000. 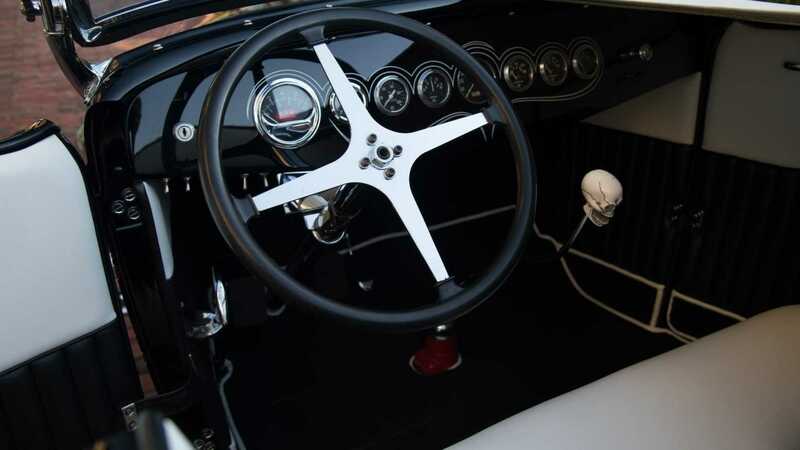 Enthusiastically drag raced on sanctioned strips, illegally raced on the streets and run in official NHRA National events at Pomona and Indy, the late McMullen set top-speed records for street roadsters at El Mirage Dry Lake and the Bonneville Salt Flats. 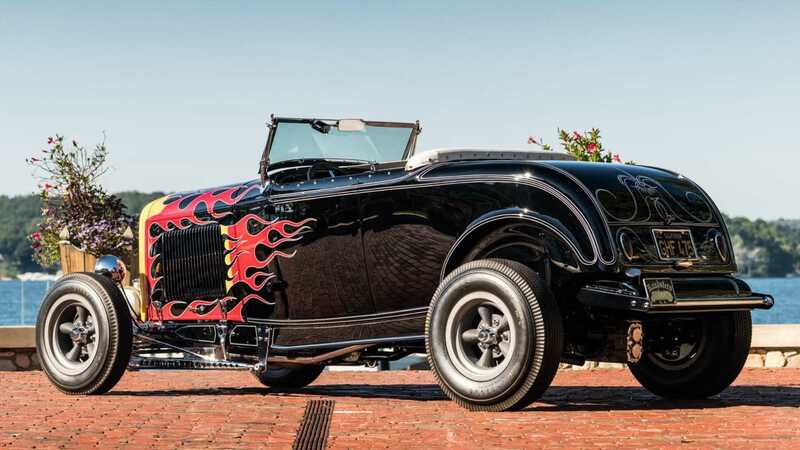 His Ford ’32 was always his weapon of choice. 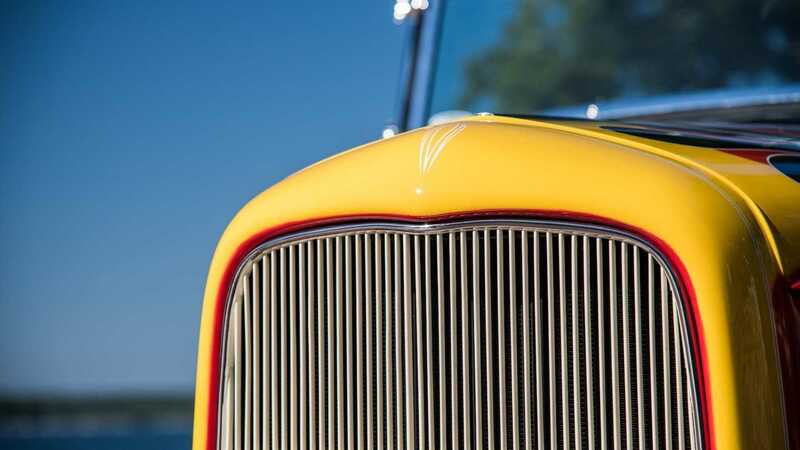 McMullen wasn’t the first owner of this definitive, often-imitated Deuce, but with his personal modifications, Tom made it an icon. 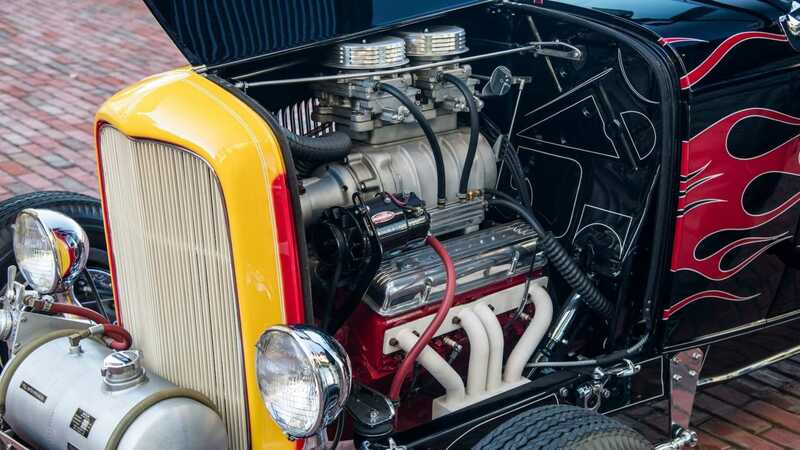 He purchased the car for upholstery work in Downey, California and, although the Deuce started its rodding career with a Ford flathead, by 1956 and after several prior owners, there was a 283ci Chevy small-block OHV V-8 lurking under the hood. 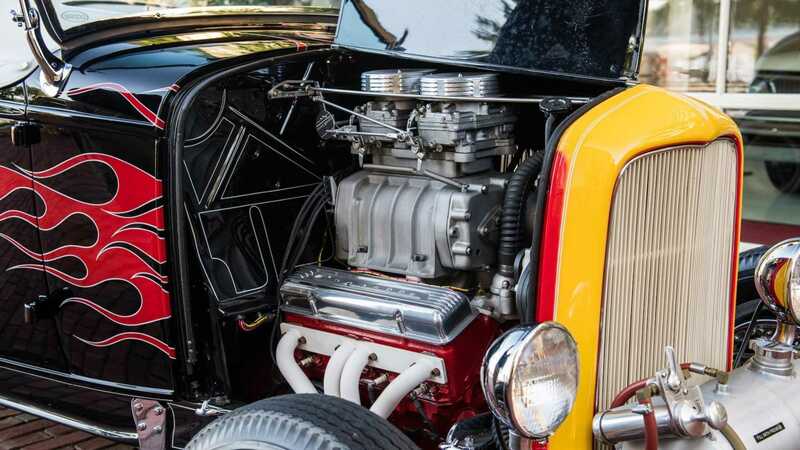 Of course, McMullen yanked that mill right away, replacing the engine with a bored and stroked 352ci V8 powerplant, at first with six carburetors. 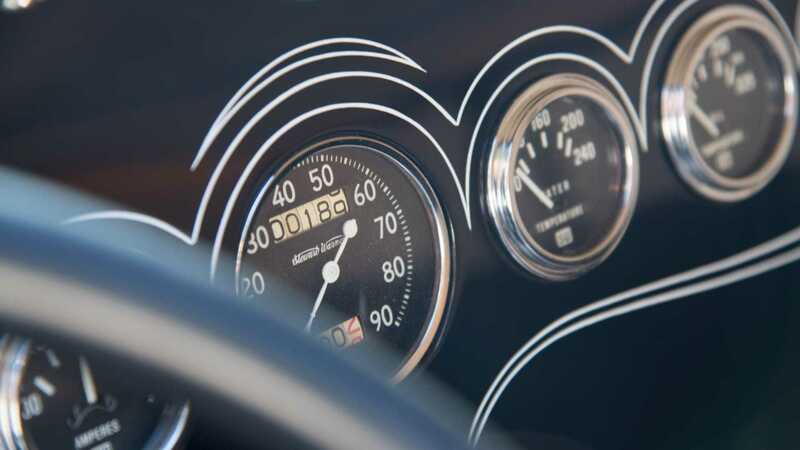 He later added a rather potent GMC 4:71 supercharger and two four-barrel carburettors, before setting an A/Street Roadster record at El Mirage – striking 167mph and a best speed run of 118mph over the quarter mile. 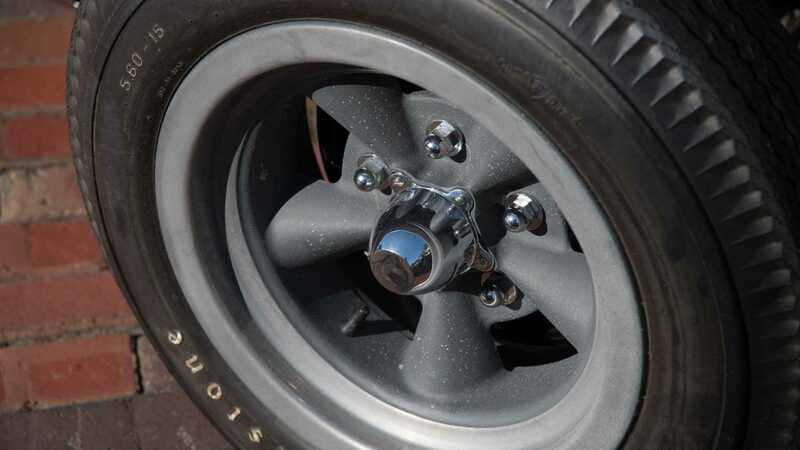 Not quite content with this, he then took his hot rod up to 138mph down the half mile at Riverside. 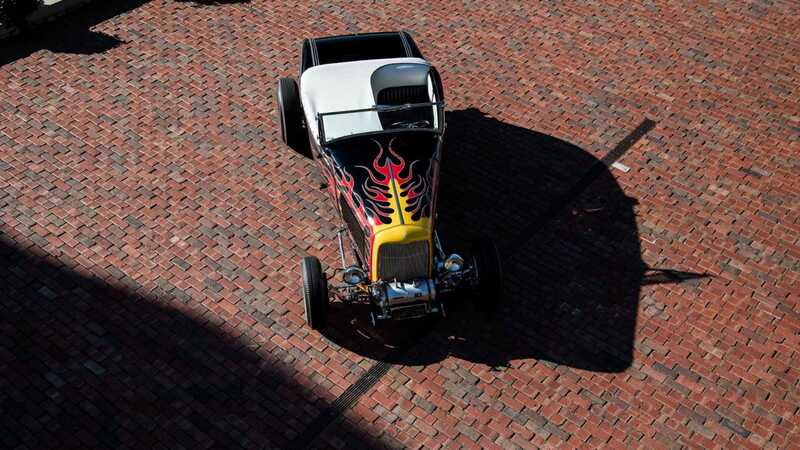 McMullen was inseparable from his Hot Rod, but the time came to part ways as the swinging sixties came to an end. 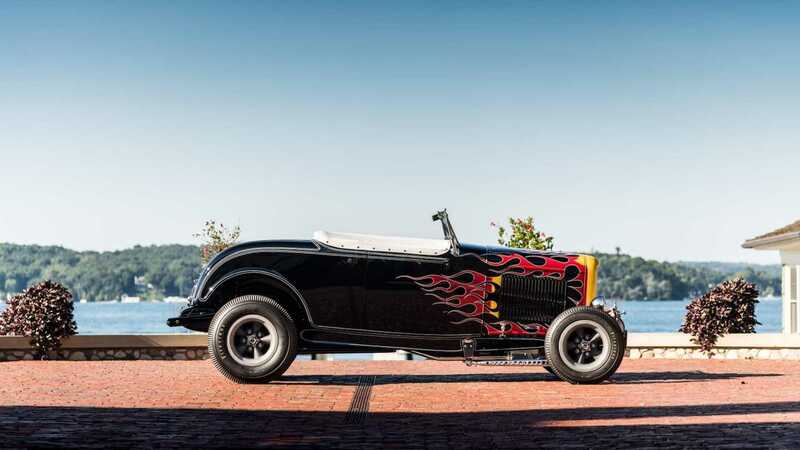 Knowing that he’d have to start from scratch to craft a vehicle that could go faster still, and with his growing business in dire need of cash investment, Tom offered his iconic ’32 for sale in the January 1970 issue of Hot Rod – for only $5000. 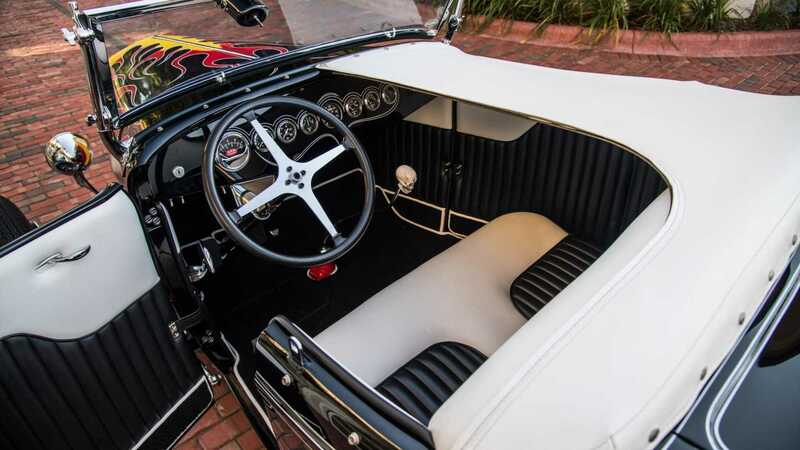 Although most believe that McMullens didn’t think twice about the sale, he apparently called it ‘one of my biggest mistakes’. 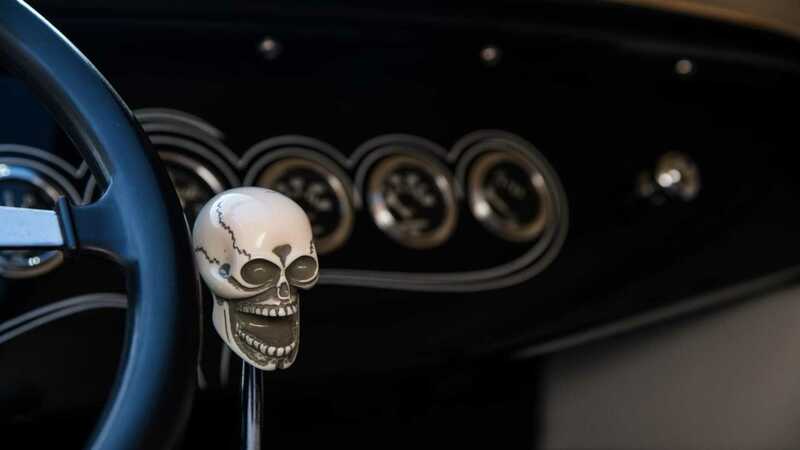 Since then it’s passed through several hands, including Richard Lovesee, Albert Baca, racer Don Orosco and finally to Jorge Zaragoza – an El Paso collector who also owned the 2005 Pebble Beach Hot Rod Class-winning ex-Jack Calori ‘36 Ford Coupe. 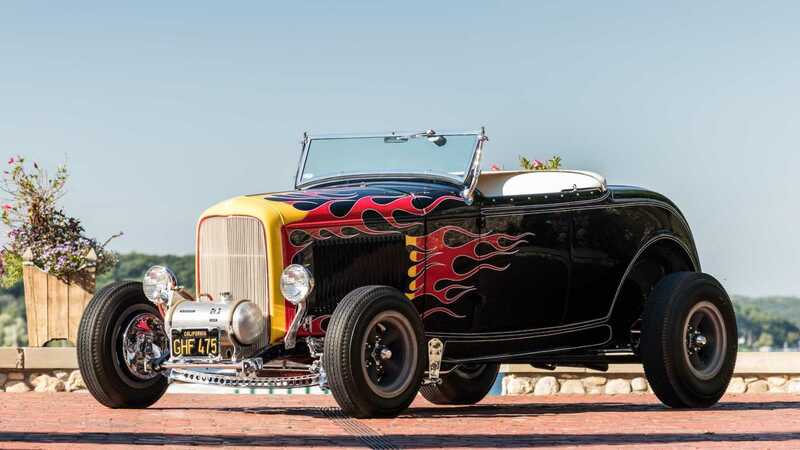 Zaragoza had the ’32 Roadster restored from the ground up, reinstating all the period details so celebrated from the cover of Hot Rod in April 1963. 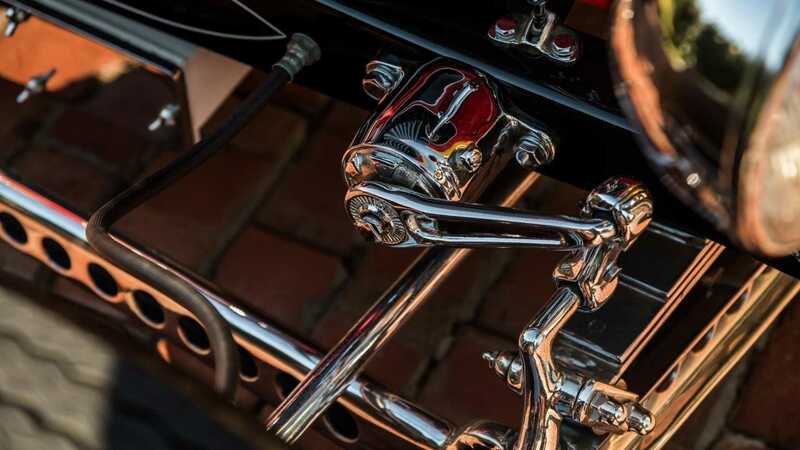 Roy Brizio, the genius behind the revoncation work explained: 'The sheet metal was virtually complete, and we still had the original front suspension, along with the dash and the instruments, even the California black plates, but the chassis had been updated, so we had to find an original ‘32 Ford frame and some running gear. 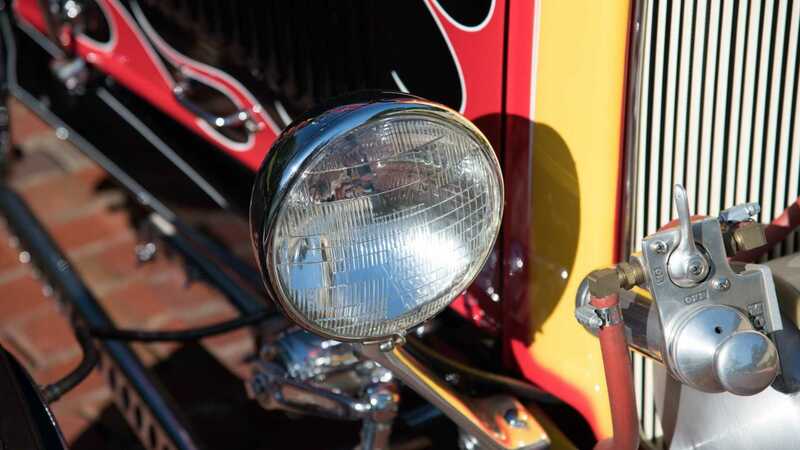 'We located a correct small-block Chevy and a ’39 Ford gearbox. 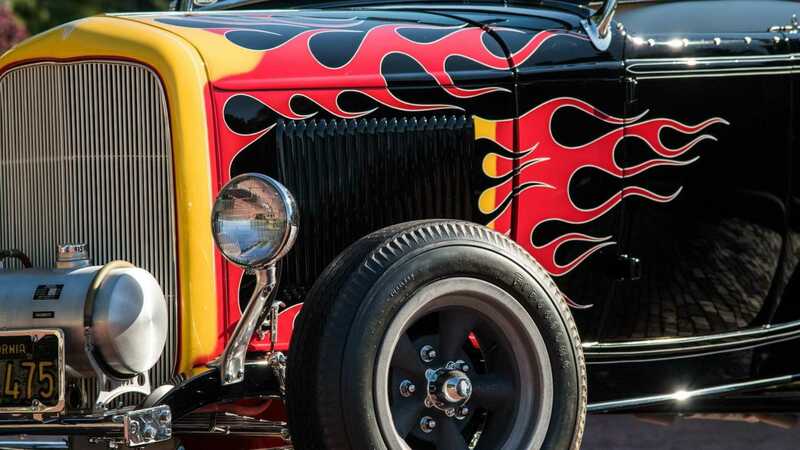 Everything else was copied from period photographs. 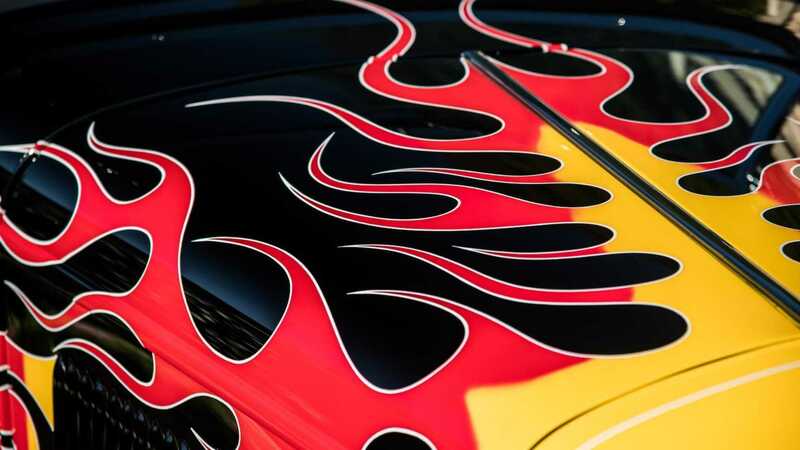 The flames originally applied by Ed ‘Big Daddy’ Roth are, in fact, different from side to side, so we digitized the patterns, then copied them. 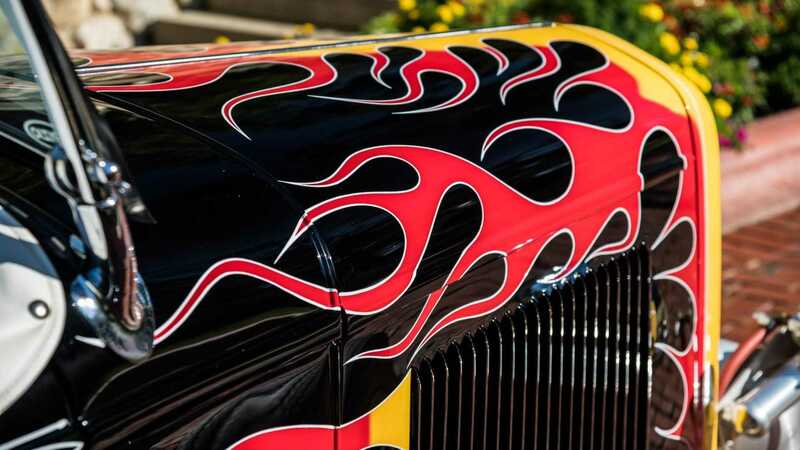 Get a closer look at the ultimate hot rod here.